The Bengals have added a fourth quarterback to their roster, as Brad Kaaya has been claimed off of waivers by Cincinnati. Kaaya joins Jeff Driskel and Tom Savage as the current backup quarterbacks to Andy Dalton. This is Kaaya’s fourth team in what will be his third year in the NFL. 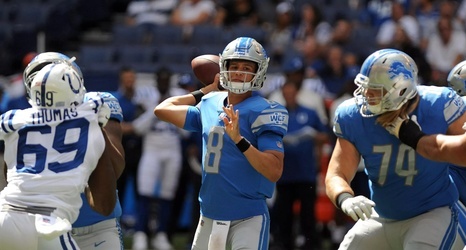 Originally a sixth-round draft pick by the Detroit Lions in 2017, Kaaya lasted up until final cuts of that season until the Lions waived him. He was subsequently claimed by the Carolina Panthers, but then ended up back in Detroit in the middle of the season after he was waived by Carolina.